The IMSA WeatherTech Sportscar Championship will hit the track at Watkins Glen this weekend for a three-class, six-hour bout. 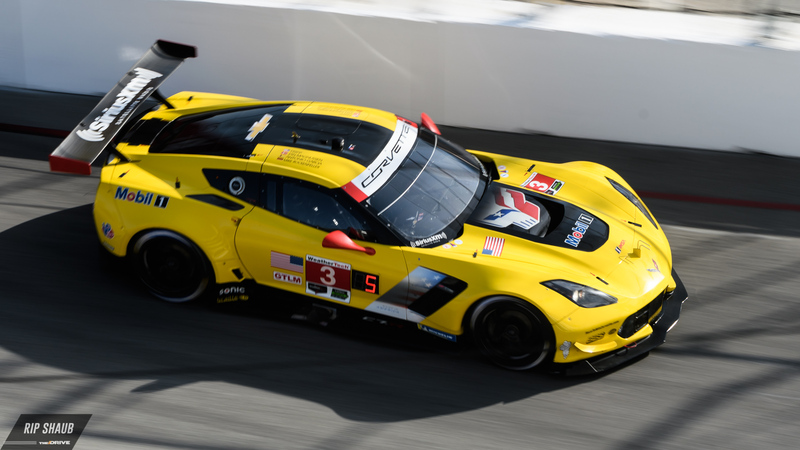 There, it will complete the third round of the Tequila Patron North American Endurance Cup which has already included this year's Rolex 24 at Daytona as well as the 12 Hours of Sebring in March. While it may be the shortest race of the NAEC bunch, the Six Hours of The Glen doesn't lack entertainment as 42 cars are slated to attack the historic New York course with titles and bragging rights in the balance. 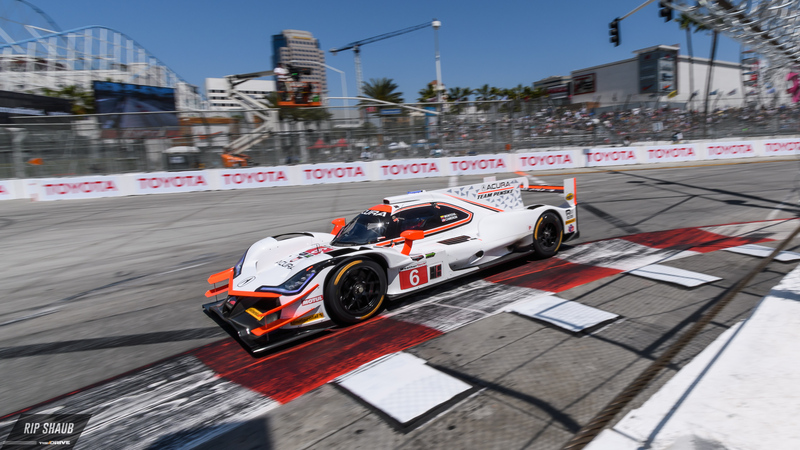 Each category that runs in IMSA's premier series is entered into Sunday's event. 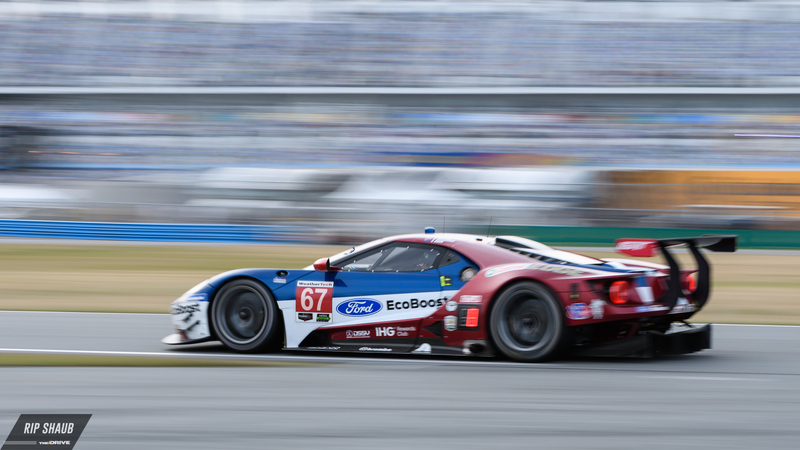 Competitors from Prototype, GT Le Mans, and GT Daytona all have their own battles to fight, and to keep up with the on-track action, we've highlighted the top storyline from each class to watch for as the 2018 season surpasses its halfway point at The Glen. 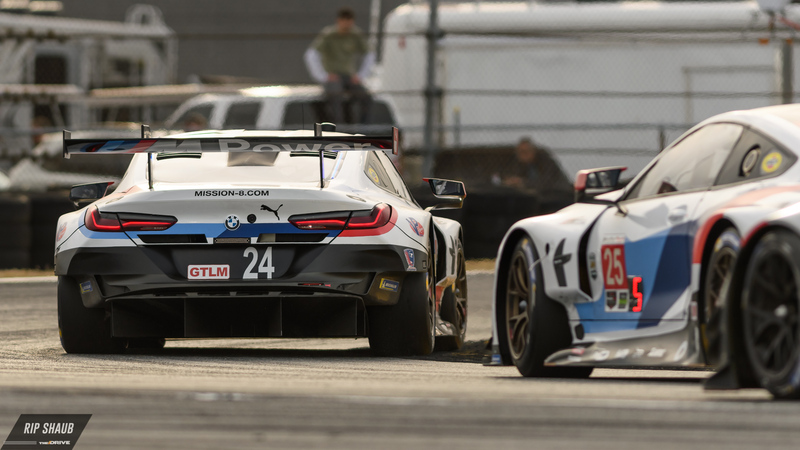 The July 1 race marks the return of the manufacturer-backed GTLM class, as it was absent from June's IMSA contest while teams were preparing for the 24 Hours of Le Mans. During their pilgrimage across the Atlantic, some marques basked in success while others left the French holy ground in discontent. Porsche fell into the former category as it claimed GTE-Pro class victory at la Sarthe, and as the Stuttgart brand comes back to the States this weekend, team pilot Laurens Vanthoor has all the momentum. Backdating to May, Vanthoors and his No. 912 Porsche teammate Earl Bamber won at Mid-Ohio—the last race GTLM competed at prior to this weekend. After his triumph at the IMSA sprint event, he went on to pilot the Le Mans-winning No. 92 'Pink Pig' Porsche. Now, Vanthoors prepares for another hopeful masterclass run. “I’m a believer that—generally in life, and especially also when you have a motorsport career—you have highs and lows,” Vanthoor said. “When you’re having a low, it’s hard. It’s difficult to get on top of that, but the only choice you have is to wait to get back on the highs. As it stands, Vanthoors and Bamber are currently second in the GTLM standings behind Ryan Briscoe and Richard Westbrook in the No. 67 Chip Ganassi Ford GT. It seems that prior to each IMSA race, we find ourselves focusing on Team Action Express. Up to this point, all the spotlight has been shown on the crew's Mustang Sampling branch. However, the No. 5 Cadillac DPi-V.R now has company at the front of the field as its tied for the championship lead with—of course—another AXR entry. Mike Conway and the rest of the No. 31 Whelen Engineering squad won at Belle Isle last month and resultingly tied for the points lead. In turn, Watkins Glen will serve as a tie-breaker of sorts as they both look to contest for top honors. Tragically for Mustang Sampling Racing, their veteran leader Joao Barbosa will miss out on the next two rounds of competition after he suffered an injury while training. Full-time IndyCar driver Gabby Chaves will serve as a stand-in for the upcoming NAEC match and will be accompanied by Filipe Albuquerque and Christian Fittipaldi. Meanwhile, in the No. 31 car, the team is feeling primed after its first race win of the 2018 season. Staff pilot Eric Curran was raised near Watkins Glen and has the experience necessary to knock off the Mustang Sampling boys, an assuredly tough feat after they've won twice consecutively at the track. Although the two are focused on besting each other this weekend, there's one outlier team which isn't used to filling that role—Team Penske. 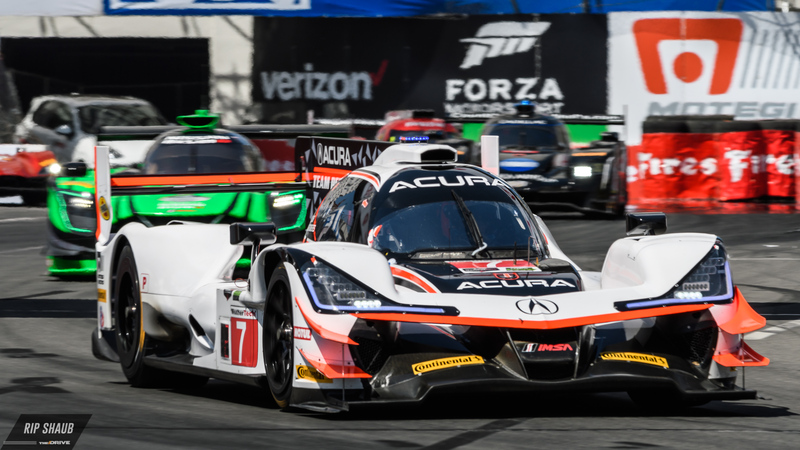 The Acura-running two-car efforte headed up by Roger Penske himself has also seen recent flashes of brilliance as it comes to grips with its ARX-05 DPi, and a win at Mid-Ohio showed its potential against the more established Cadillacs. The Captain's crew will be in the conversation as reigning IMSA champion Ricky Taylor drives alongside Helio Castroneves in the No. 7, plus Juan Pablo Montoya and Dane Cameron in the No. 6. 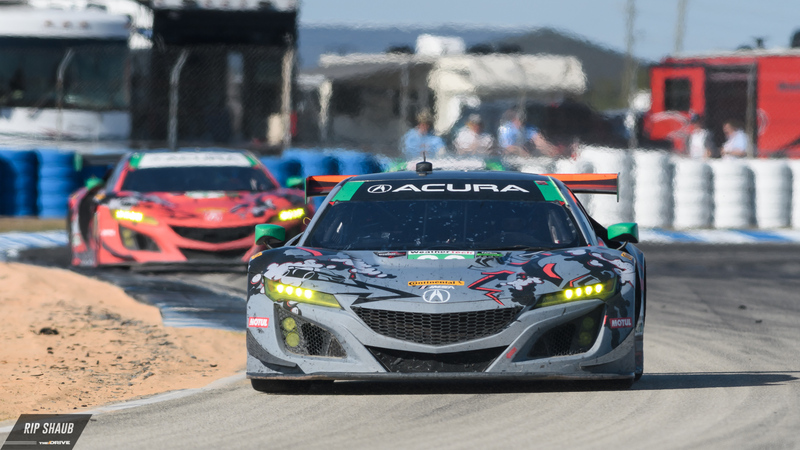 In IMSA's GT Daytona class, the Acura NSX GT3 platform has proven tough to beat. 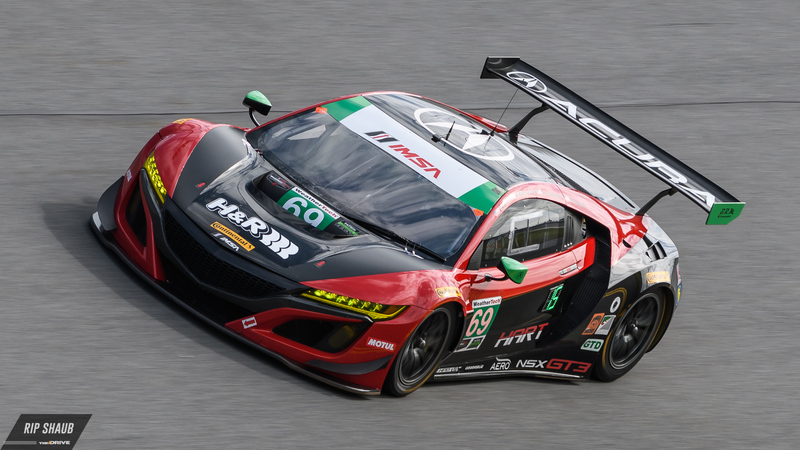 Competing at the top with Paul Miller Racing's Lamborghini Huracan, Meyer Shank Racing's two-car NSX effort has been successful thus far, most recently winning in Detroit last month. The Ohio-based team, led by Katherine Legge and Lawson Aschenbach in the Nos. 86 and 93 cars respectively, hopes to replicate its one-two finish from Belle Isle at The Glen. Legge took the top step of the podium at this race last year and is confident that she can maintain her momentum. "Now we are right there with them in the championship so we have to just move on to the next one to continue the fight," Legge said after MSR's win at Belle Isle. "It’s for the championship so we have a different outlook and hopefully we can keep racing and moving forward." 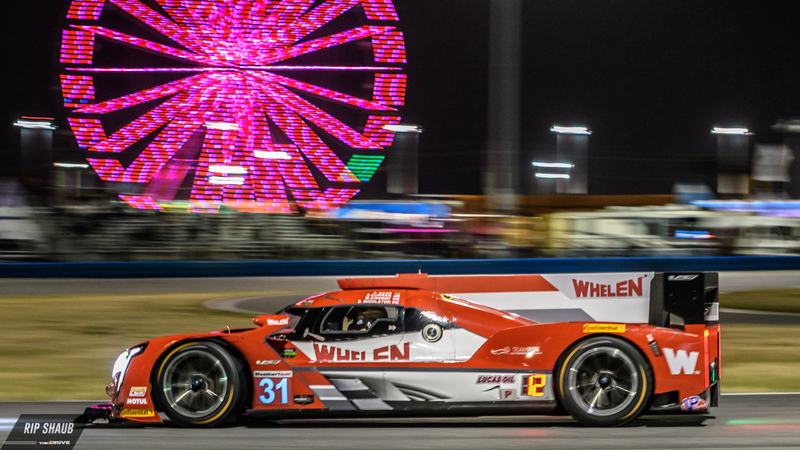 Additionally, CJ Wilson and his newly-formed WeatherTech Championship unit will compete at Watkins Glen after their debut at Sebring. 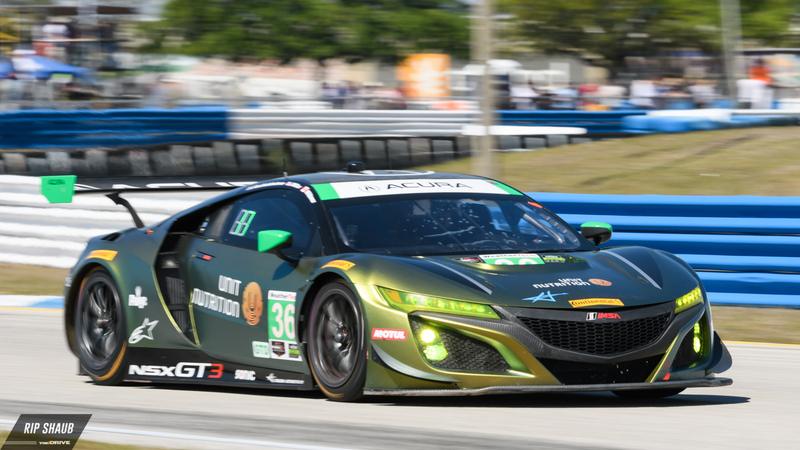 Four Acura NSX GT3s are entered into this weekend's race with Honda of America Racing Team (HART) joining in as well. The 2018 Six Hours of The Glen takes place on July 1 and will be aired on Fox Sports 1 at 9:30 a.m. EST.